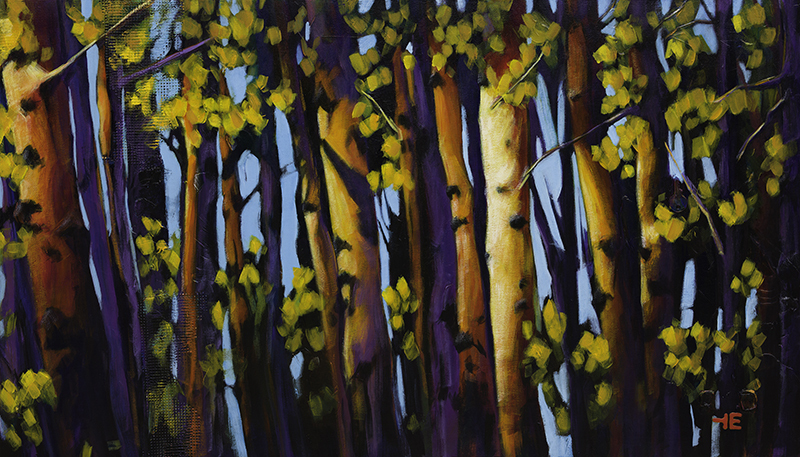 Theresa is an artist from Medicine Hat, Alberta. 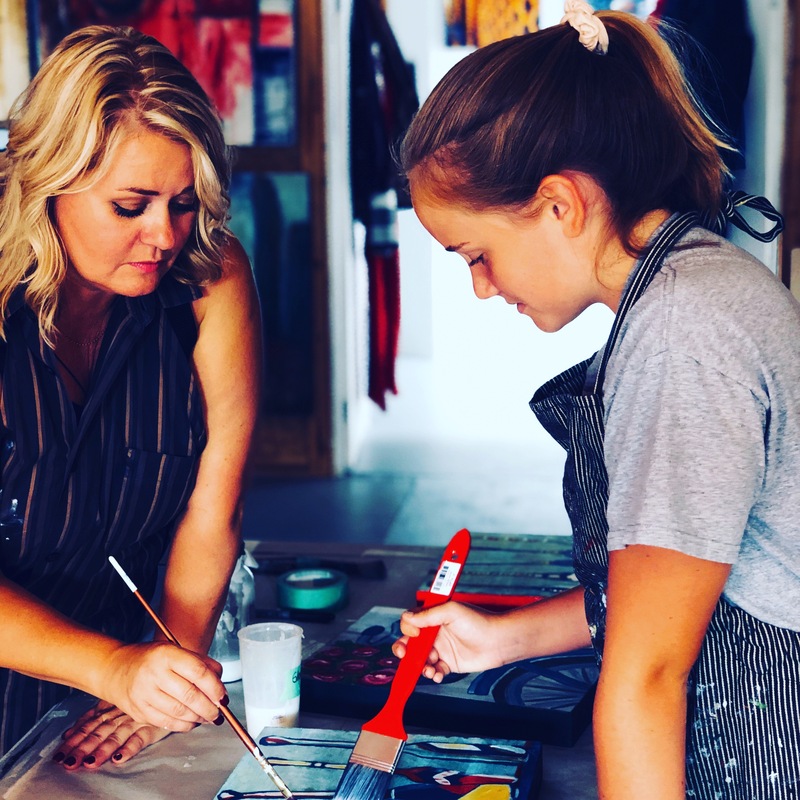 Theresa’s studio represents the vibrancy and energy she is inspired to bring to all of her work, using the colour red as a feature for her depictions of urban landscapes from various periods in Southern Alberta’s history. When visitors enter Theresa’s studio they’ll see streets, buildings and objects re-energized and re-imagined on canvas. Aspiring artists can also sign up for art classes — to release creative genius, or just for fun. This website features some of Theresa Eisenbarth’s favourite work. Viewers may just want to browse, or may be eager to buy. Either way, Theresa hopes you enjoy your journey.